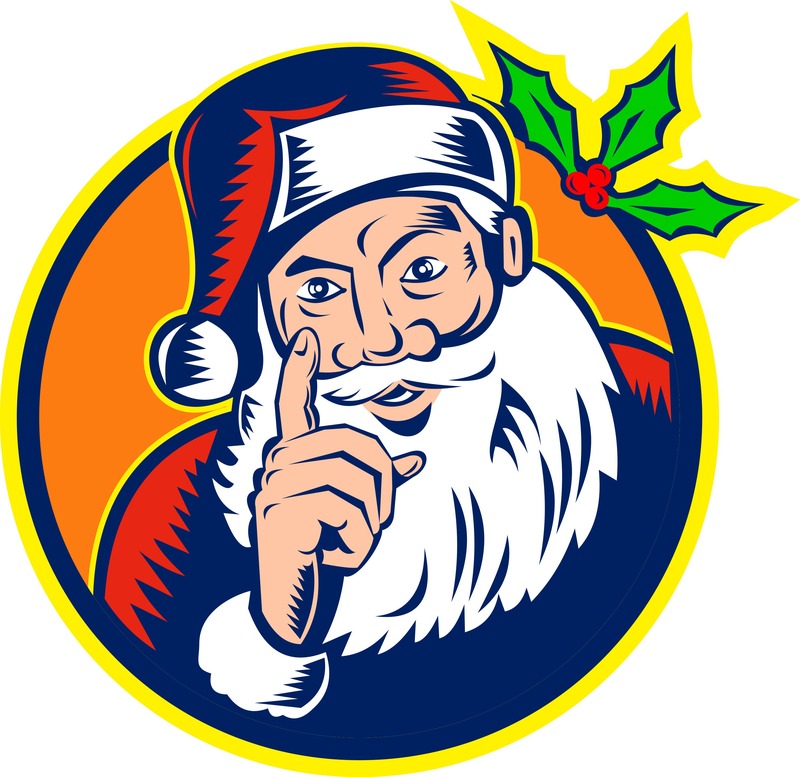 Is there a historical basis for Santa? Was Jesus actually born on December 25? Every year in December I start to get questions about Christmas. Why? Because I’m a pastor and this is a big spiritual holiday for many of us. But for a lot of people, it has also morphed into a wider celebration about giving or love or family. In fact, the whole shebang can be so confusing that it makes a lot of people want to figure out what in the world is going on. So here’s my attempt to answer 7 of the questions I get asked the most. 1. Where does the word “Christmas” come from? Some churches call the Lord’s Supper “Communion” or “Mass.” Once a year in some parts of the world they would have a Mass to celebrate Christ’s birth—hence: “Christ’s Mass.” Say “Christ’s Mass” quickly there times and there you go! Christmas. 2. Was Jesus actually born on December 25? A long time ago the Romans had celebrations on December 25th to acknowledge that winter had turned and the days were getting longer–in the process they would worship a whole variety of things. Okay, so if it wasn’t December 25th, when was it? If we assume that shepherds weren’t likely to tend their flocks in December (it was just as unlikely in Palestine then as it is in North America now), and if we do some speculating based on the proximity to his cousin John the Baptist’s birth (based on when John’s father Zacharias was serving in the temple), some venture Jesus was more likely born in the fall, probably September. But, of course, it really doesn’t matter. What matters is that he was born. Remember that Jesus is the most documented and influential figure to walk the earth. Ever. As Jesus grew, more and more people started recording stories about his teachings and significance. The exact day he was born in a manger just wasn’t one of them. 3. Are Our Nativity Scenes Accurate? Most of our nativity (birth) scenes conjure pleasant thoughts of “Away in a Manger.” But consider this. A very young Hebrew woman is living in an occupied land. They do not have the freedom they hope for and are awaiting a Messiah (a word that means God’s “anointed”/chosen one). She and Joseph begin a journey (not really ideal when you’re pregnant!—and no the Bible doesn’t say anything about a donkey), to the town of Joseph’s ancestors (Bethlehem) to be a part of a census for the purposes of taxation. Was Jesus born the same night they arrived? Maybe. But it could have been days or weeks later. The story just doesn’t tell us. But the crucial point is this: The World Rescuer and King is born where no one would expect: In a feeding trough for dirty animals in the shadows of political oppression. This is the God of explosive love who is turning everyone’s expectations upside down. But back to our nativity scenes: Yes, shepherds would have been present according to Luke’s Gospel. But if your nativity has wise men, that wouldn’t have been until sometime later, perhaps even a few years. They were probably astrologers, and we don’t know how many of them there were—again, the Bible simply doesn’t say. The lyric “We three kings…” is definitely misleading. There were three gifts (gold, frankincense and myrrh), but not necessarily three people. We assume one gift per giver, but it could just have easily been 2 or 5. The story just doesn’t tell us. 4. How Does Santa Fit Into All This? Saint Nicolas was a priest in Europe who lived over 1500 years ago. Little is known about his life, but he helped poor children by giving out coins and gifts through their windows. December 6th came to be a day when people celebrated him. Many put an empty boot outside or stocking inside hoping he would fill them with gifts. In the 1600’s Dutch settlers in North America brought these stories with them. They called Saint Nicolas “Sinterklaas.” Soon the name was English-ized into Santa Claus. Hear the name resemblance? So following this path, Santa Claus is the modern remembrance of Saint Nicolas who gave out presents (originally to the poor) to share and show the love of Christ. Drag the December 6 date a few weeks down the calendar to blend it with Jesus’ birth — and bingo! Why does he wear a red hat? Well, remember how Saint Nicolas was a priest? He was also a bishop, and they often wear red hats. The red hat today is a holdover from that. Plus, Coca-Cola illustrators pushed the plump, red-suited image of Santa beginning, I think, in the 1930’s. So even though pictures of Santa didn’t used to all look the same, today there is much more uniformity thanks to the marketing of a soft drink company. 5. Where Do Christmas Trees Come In? This one is hard to chop down… um, I mean, nail down. In various parts of the world trees have historically been used to decorate and help celebrate for various occasions. But one of the stories I like the most (even though it has little historical basis) is the great Reformer Martin Luther wading through the snow around Christmas time and looking up on a hill through some evergreens. The stars in the night sky twinkled through the branches and reminded him of the shepherds from the nativity story. So he cut down the tree, put it in his house, and decorated it with candles to re-create the effect. But there is a strong tree tradition that came from Germany; and it probably came into North America through those who immigrated here. 6. How do we respect different traditions and still be confident in our own, especially with our kids? As our culture evolves and becomes more diverse, what happens at the end of December isn’t as straightforward as it used to be. Plus, we hear more about festivals like Hanukkah and Kwanzaa. But at the same time, respect the fact that some people hold different beliefs. If a Jewish friend were to wish me a Happy Hannkkah, that’s great. Why would I be offended? In fact, I would wish them the same. Acknowledging diversity doesn’t mean stopping or denying your own beliefs. It simply means recognizing that yours aren’t the only ones. 7. 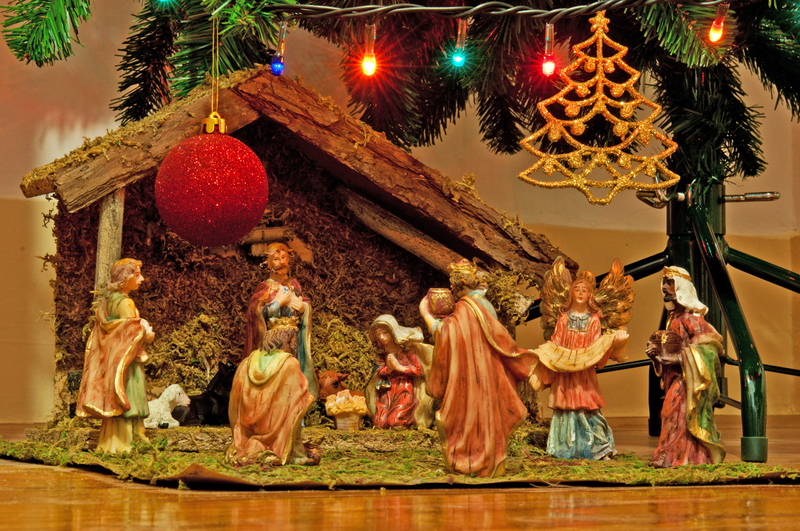 How Do We Keep Christ in Christmas? This question seems to get louder every year. It’s a desire to keep focused on what matters… and not the highly commercialized, hair-pulling boon for the economy that Christmas can easily become. Ironically, for a long time, some Christians refused to celebrate Christmas because it’s not a holiday explicitly outlined as such in the Bible. (There are other reasons too.) It’s really only in modern times that it’s become a bigger deal. Inspiration from you keeps me going. Thank you for all the time you spend on these Devotionals. Hi Corry. I’m so glad you find them helpful. I like writing them too!